Galerie Libelle offers premium quality mid-century lighting, furniture, mirrors and fine-art from the 50s, 60s and 70s. Our pieces are the product of timeless design and craftsmanship. In our collection you will find designs from Arne Vodder, Christian Dell, Knut Hesterberg and many other renowned designers. The timelessness of mid-century lamps and furniture will add class and sophistication to any space. We invite our fellow vintage lovers to take a tour on our website, enjoy! Whether looking for that stunning chandelier or a sophisticated desk lamp, we have lighting that can round out every home or office. Our collection ranges from clean and simple designs to exuberant sputnik lamps. Functionality and simplicity hallmark mid-century modern furniture. Personalise your rooms with organic Danish modern items, design classics or brutalist collectables. 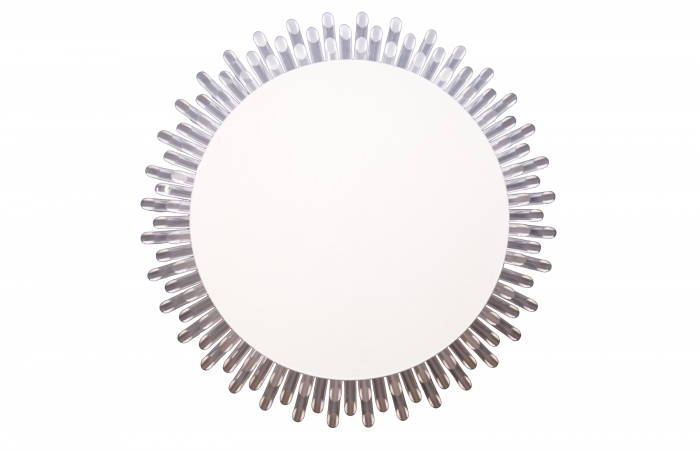 Galerie Libelle offers a large collection of mid-century illuminated mirrors and precious design mirrors. You will find mirrors designed by Emil Stejnar and Ernest Igl. 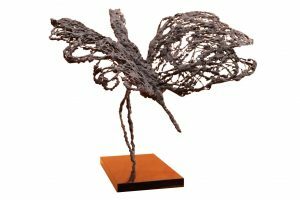 In this collection you will find mid-century fine art and other decorative objects. Find that unique piece that wins everyone’s attention.